Ann Coulter had a tough time over the weekend. She went on a Twitter tantrum after her seat on a Delta flight that she pre-booked was given away to another passenger. The airline said she was moved from the aisle seat in an exit row to a window seat in the same row. But Coulter was upset with the move, prompting a string of angry tweets which have continued for nearly two days. She also attacked Delta employees, calling them out for being in a union which isn’t even true. All this led to Delta’s response Sunday evening that only added to the attention the dispute got on social media. 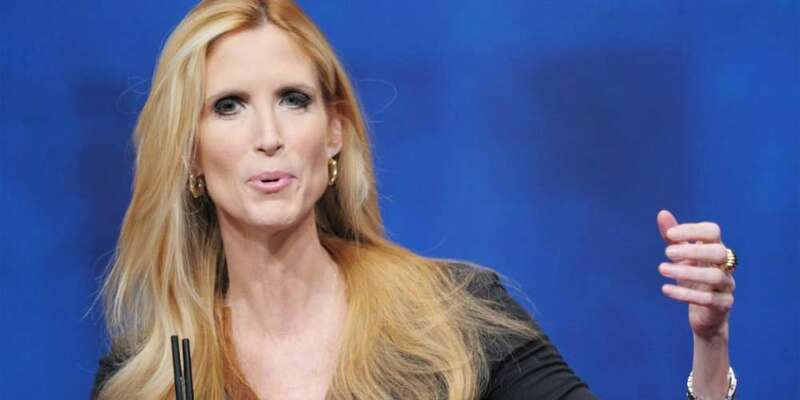 Many people applauded Delta for calling Coulter out on social media. RuPaul’s Drag Race season 6 winner Bianca Del Rio was one of them. Del Rio posted thanks to Delta for their response. She posted a picture of Coulter on her Instagram praising Delta and calling Coulter a “rotted c*nt” and a “miserable b*tch.” She also threw even more shade, pointing out that Coulter isn’t a Diamond Member – a status many of the Drag Race girls hold because they fly Delta so much to their gigs. LOVE YOU @delta AIRLINES….. @anncoulterofficial IS A ROTTED C??NT! ❤️✈️ #miserablebitch #toobadyouarenotadiamondmember ?? Put that in your tea and sip on it. 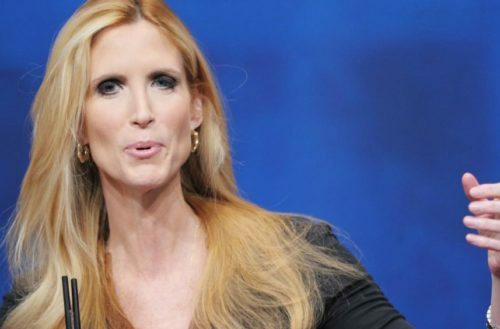 Delta refunded Coulter the $30 she had spent for the pre-booked seat. Regardless, she is angry and she is still tweeting about it.